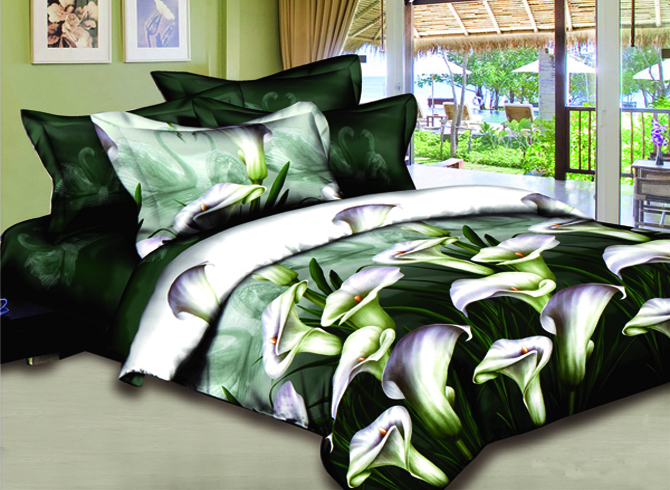 hope your week is good so far .Today is all about this beautiful 3d beddings from beformal 3d bedding australia . After a long day all we want to is to have a good rest on that comfortable bed.Who wouldn't love to have the most soft comforters on their bed?Snuggling in warmth and softness awesome right? I feel in love with the kids bedding so many beautiful prints that kids will for sure be drawn to.In this online shop you will find kids beddings animated to the cartoon charaters they like.They also offer quality and a wide range of beddings sets for both King size and Queen size.Looking at their comforters they will just leave you speechless.They are so pretty and trully a work of art. You will also get ideas of how to style you room. This is so cool! 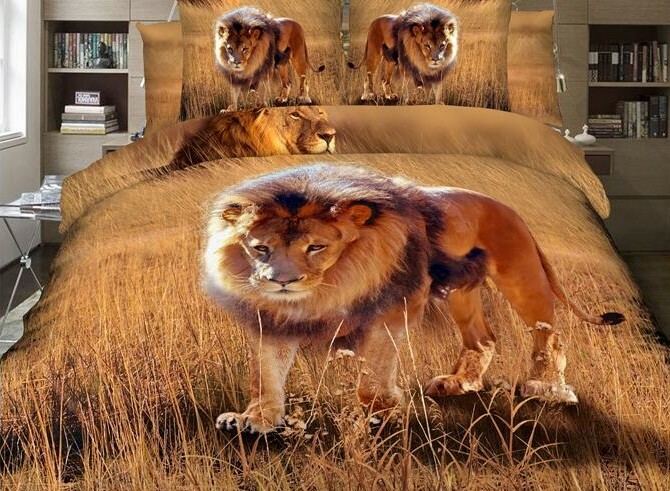 It makes your bed look like a garden. These are amazing! I really love the calla lilies! Wow! They sure looked real! Especially the one with lions. I love to lay down my back after a long day on a beautiful and comfy beds like this too:). Nice to meet you twins girl. I'm a mother of 6 yrs old twins boy:) as well. 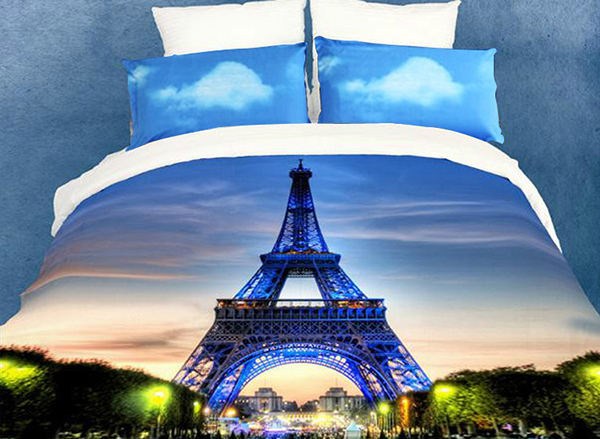 Oh, these bedding sets are so beautiful. Love especially the Paris one. Yes, you can quickly find one in a physical shop but the cost is rather high.